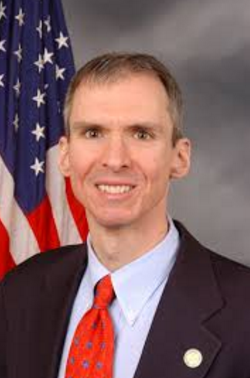 another option for getting home each weekday starting Monday, March 14, when Metra adds a mid-afternoon departure from Chicago, U.S. Rep. Dan Lipinski (D-3rd) has announced. The 2:45 p.m. departure from Union Station will expand weekday service on the line from six to seven trains--three inbound in the morning and four outbound in the afternoon/evening--giving downtown commuters more options to get home. The train will make stops at Summit, Willow Springs, Lemont and Lockport before arriving at its final destination in Joliet at 4 p.m. The new service required agreements from Canadian National, which owns the tracks and operates freight service on the line, as well as Amtrak.